Team Liquid bot lane carry Yiliang “Doublelift” Peng is one of the most influential personalities in the League of Legends esports community. So when he teased a video on his Twitter yesterday, saying that he was preparing to release the most important video of his career, it was bound to be something earth-shattering. Well, turns out that it was. He released it today, and it’s an in-depth, highly-detailed dive into what he thinks Riot is doing incorrectly with League. He called it “the downside of a constantly-evolving game,” and it hits on a lot of the same big points that we dove into last week with our feature on the same topic. The big difference between Doublelift’s video and our story, however, is that his goes further back to compare Riot’s flagship (and only) title with other successful competitive games. It brings up important details from League’s past while exploring how they affected its growth and popularity, while ours digs into the more recent trends in the game’s patterns of patches and other changes. 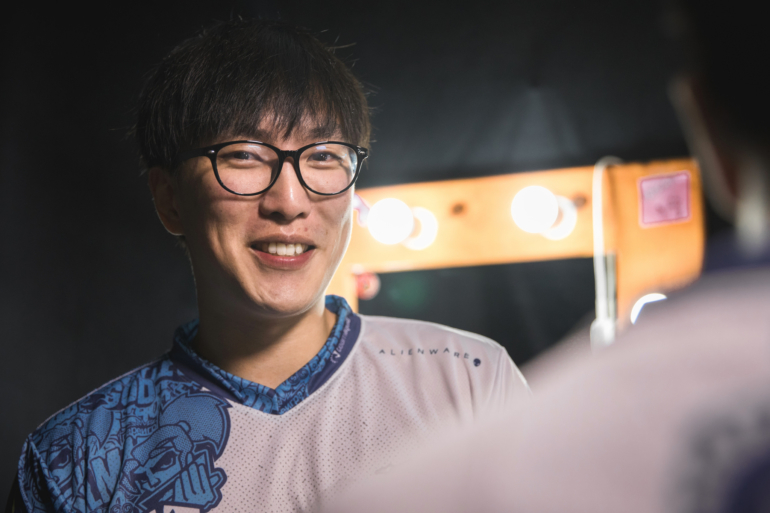 One of the biggest details Doublelift brought up was the impact that three-time world champion Lee “Faker” Sang-hyeok’s Zed-on-Zed outplay outplay against Yoo “Ryu” Sang-wook in 2013 had on League’s players. The play, which would live on as the most memorable League play of all-time, sparked a lot of interest in Zed. Doublelift says that this passion and connection with individual champions is a driving force behind the game’s success. With such massive changes being pushed constantly, players that feel invested in their favorite champions are often forced to re-learn and adapt, which can result in loss of familiarity and, ultimately, frustration. This is just a fraction of the very large effect League’s constant state of change causes. From a pro player’s perspective, Doublelift points out that while competitive teams are forced to scrim for 13 hours a day, they aren’t able to stream or focus their efforts on other creative avenues to foster the community and following of the game. He points out that it’s something Fortnite’s content creators have plenty of time to do. League’s playerbase is waning, according to Doublelift, and he partly blames that on the lack of content creation and community involvement from pro players. The solution, according to Doublelift, is spacing out patches and including changes that are deemed more necessary. Change is good, he says, but too much change for unnecessary reasons alienates both old and new players, and that’s the real message of the video. We’re already seven months into the current season, which means the preseason will be here in about three or four months. If Riot plans to address Doublelift’s concerns, which seem to mostly reflect the opinions of the playerbase at large, as well as our own thoughts on the matter, that would be the perfect time to do so.